The constant need to engage and develop a relationship with customers is the cornerstone of every successful business. Social networks are the battlefield to focus on. Prophetic Technology will assist you on that quest by selecting a proper target for your business and create a specific way of communicating with it by developing a successful social presence on the network that your strategy needs in order to get the LIKES, FOLLOWERS and INSIGHTS that your company really need. 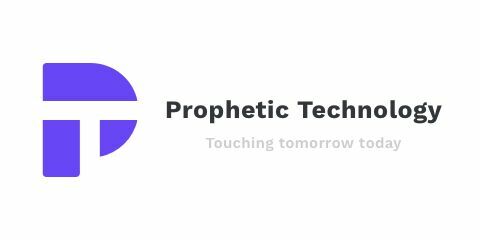 Prophetic Technology will help you expand your network reaching above and beyond your expectations.